On my recent trip to Italy and specifically Milan I noticed that despite its glory and beauty, Milan is a city that you can explore in just a day, two if you are one of those slow types of travellers. In my personal opinion, it was overrated. That’s why I came up with this list of amazing places to go close to Milan that are worth even more, if you are done with the city. 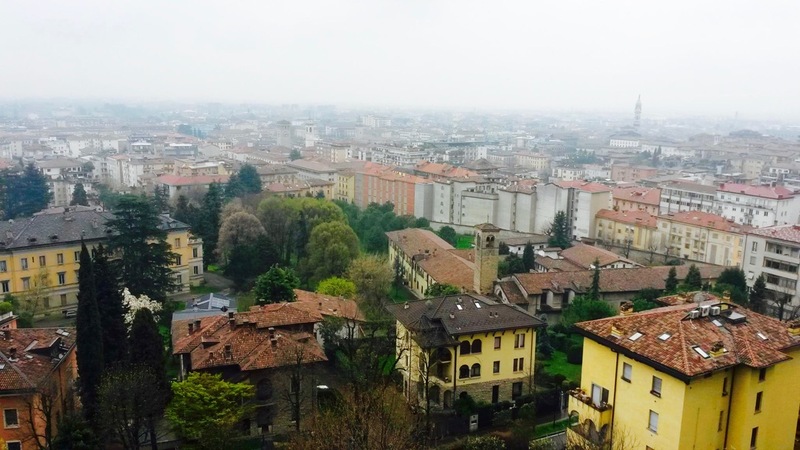 Read on to discover where you should go if you feel Milan is Overrated! Como is a city just 30 minutes north of Milan with great history and is very well known for its lake by the same name, a quite touristic area, but of great beauty. You should definitely visit Baradello Castle and hike to the top of the hill, which oversees the city and part of the lake. The distance is a little more than a kilometer, a little less than a mile for the Americans out there, and it is truly breathtaking. The most preserved element of the castle is a square tower that everyone can see from the city. 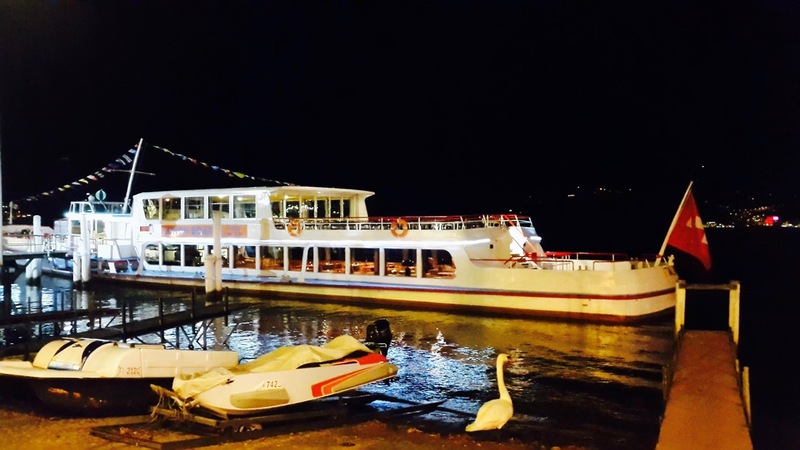 The city of Lugano is north of Como, in the Italian speaking part of Switzerland and is very vibrant, filled with people, mostly couples with children. Coming across the border from Milan, the Italian influence in this part of Switzerland is very clear, and very different to the central and northern parts of the country! 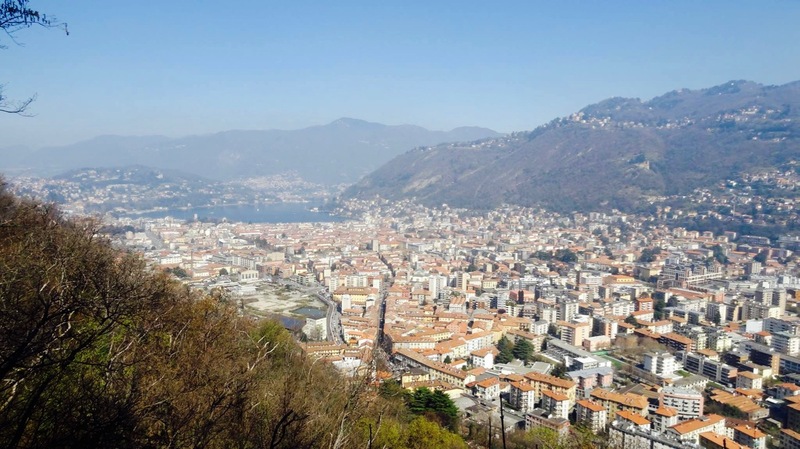 This is a rich city full of parks, and you should visit the Cathedral of San Lorenzo which is on the top and has a great view of Lugano and the lake. Also, there shouldn’t be a problem crossing the borders of Italy and Switzerland, the process is very quick. 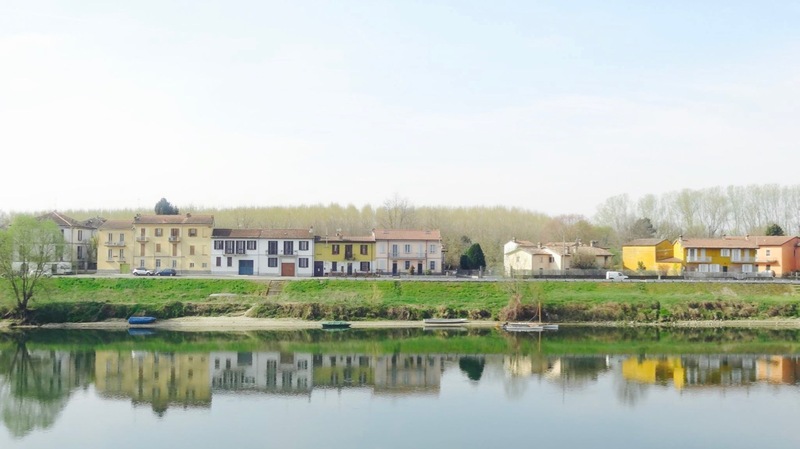 Pavia is a little town south of Milan and is known for its countless churches and its wine. Also, it was the place that Greek poet Dionysios Solomos studied and started writing his first pieces. Dionysios Solomos was the writer of the stanzas of the Greek national anthem. It was also the capital of the Kingdom of the Lombards from 572 to 774. This is probably my favorite place close to Milan. The town is on the northeast of Milan and has two centers: “Città alta” (upper city) and the “Città bassa” (lower city). Città Alta is an extremely expensive place to live in by the way, with properties being sold for five to twelve thousand euro per square meter. Ouch. The town used to be a medieval town and you can still see and sense the history of the place.